With SUV sales continuing to surge and new-vehicle prices continuing to rise, it makes sense for buyers to check the used market heading into 2019. There, you’re going to get much more value due to the price drop of normal car depreciation. For consumers who want more protection than a for-sale-by-owner deal would bring, the certified pre-owned (CPO) market is the place to turn. With certification from a dealership, used-vehicle buyers get protection from immediate problems and the equivalent of insurance for repairs in the future. However, not every CPO car represents a good deal. In a study by auto search engine iSeeCars, you can see how the premium for a CPO models can fluctuate by thousands of dollars. Even when you pay the extra cost, you’re not always going to get an adequate level of protection. On the other hand, you can find several SUVs that deliver value for the higher CPO price you pay. These six models had below-average premiums, zero ($0) deductibles, and at least one year of comprehensive warranty protection. They’re the best deals for CPO utility vehicles you can find. The iSeeCars study noted several advantages of choosing a CPO model from a GM dealer. 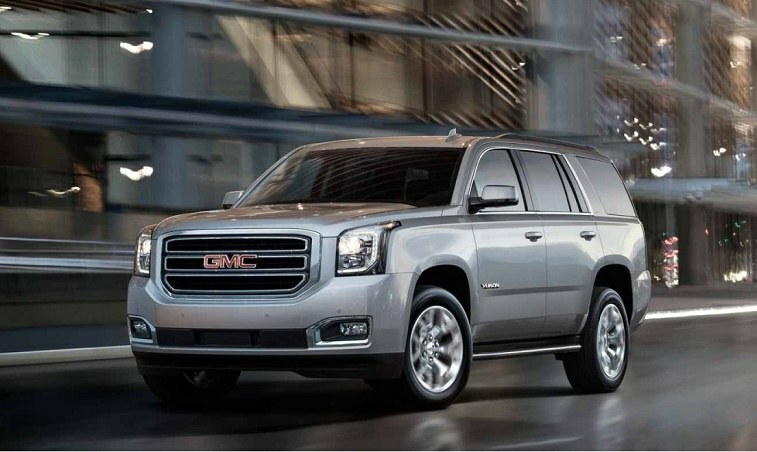 First, the premium tends to be lower, as it has been for the GMC Yukon (2.3%) in 2018. Compared to the average CPO deal for SUVs (3.2%), used-car shoppers will save considerably. However, you still get significant protection against problems with your vehicle. This model comes with one year of comprehensive protection as well as a powertrain warranty for six years from the original sale date. That’s solid coverage for an extra $950 or so over a used model without dealer certification.